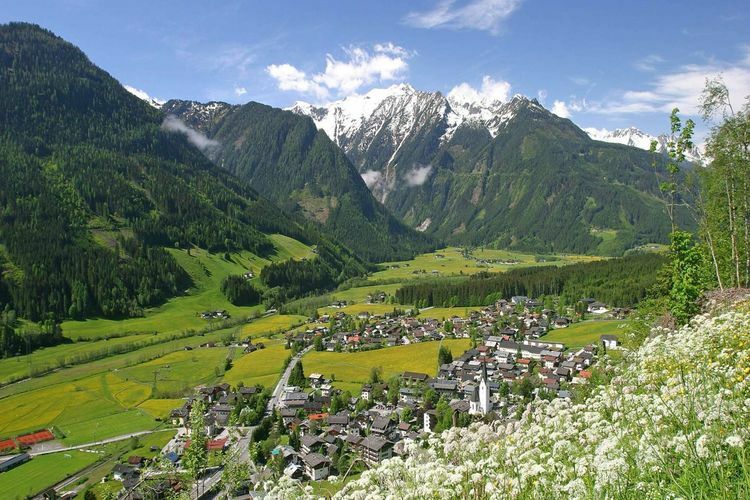 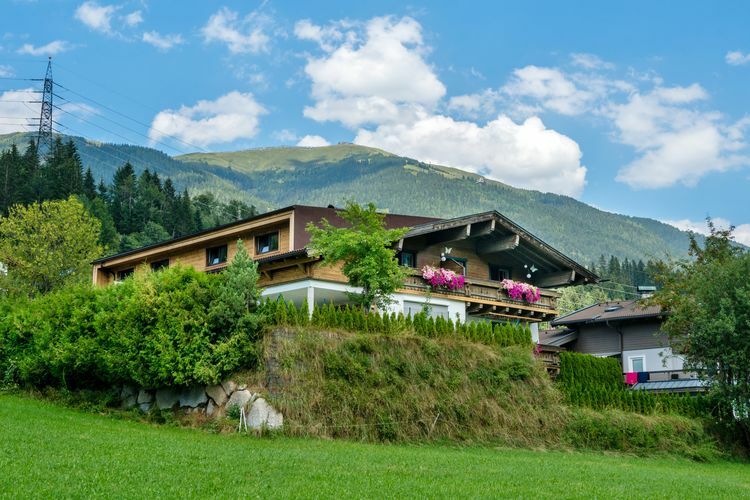 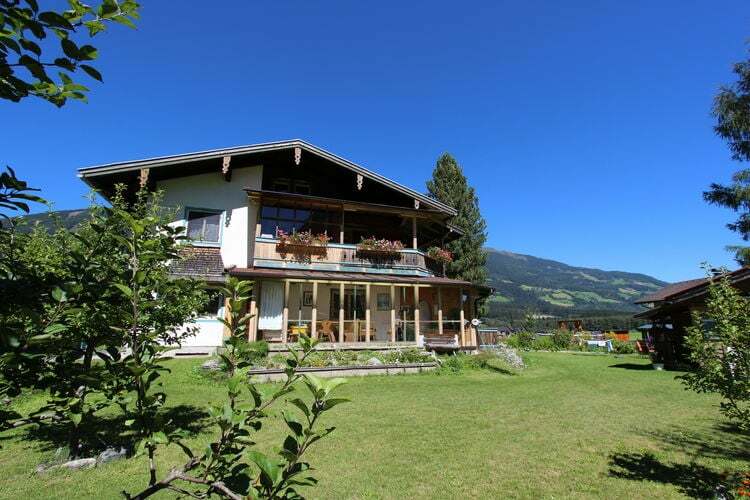 Neukirchen am Großvenediger Book Online self catering holiday rentals & vacations abroad throughout popular destinations in UK Europe and Worldwide. 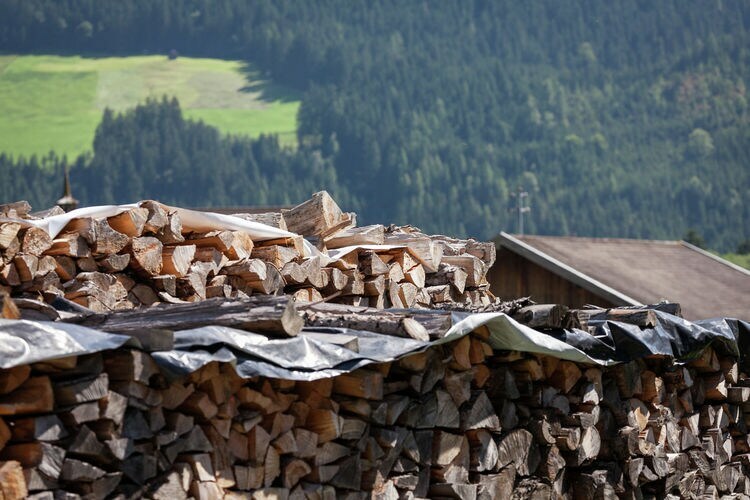 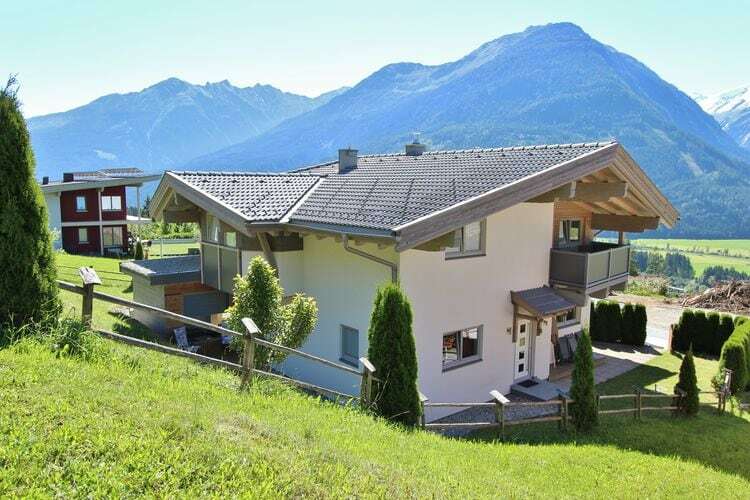 There are 22 Holiday Homes in Neukirchen am Großvenediger Austria . 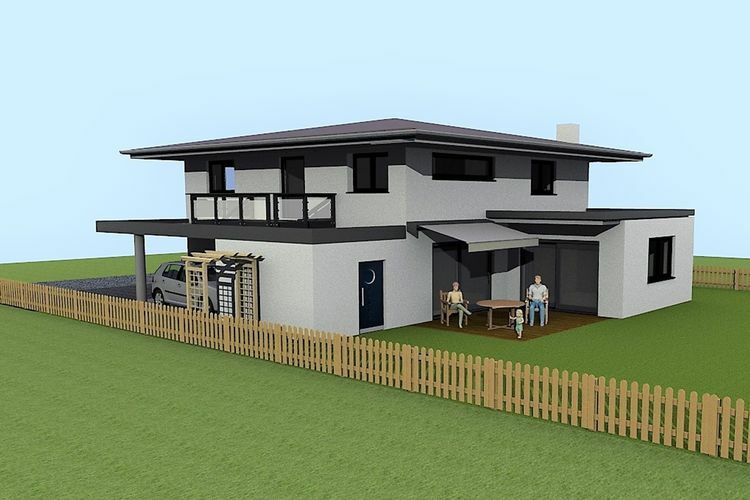 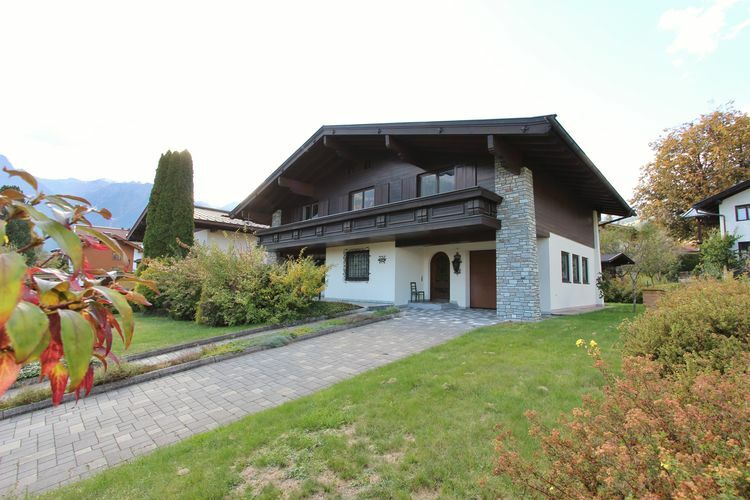 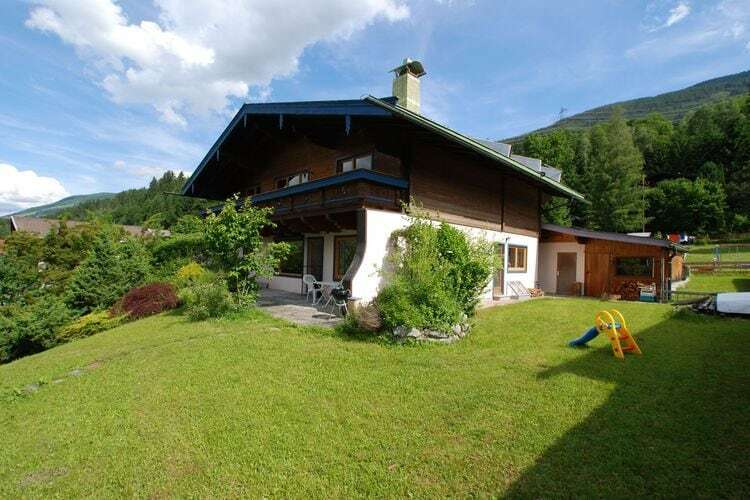 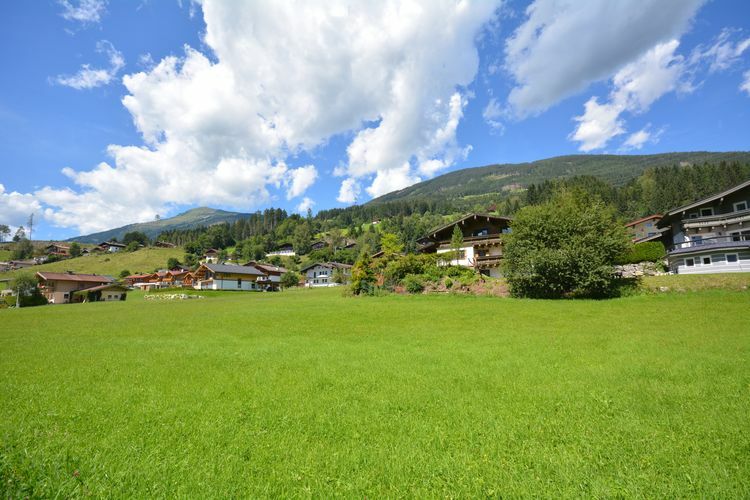 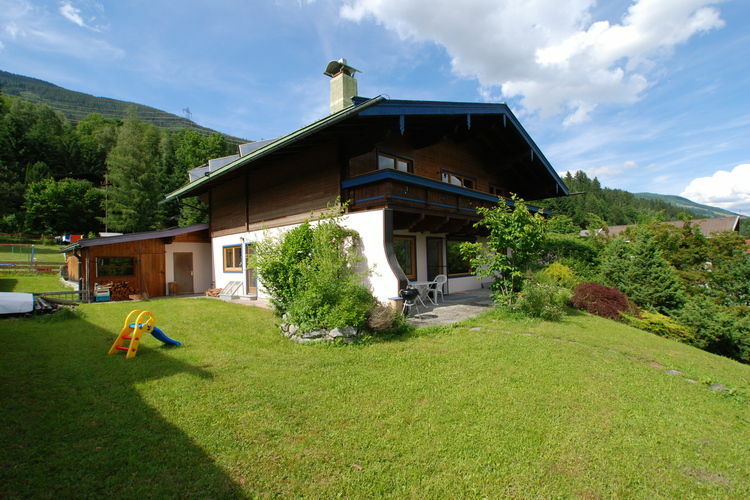 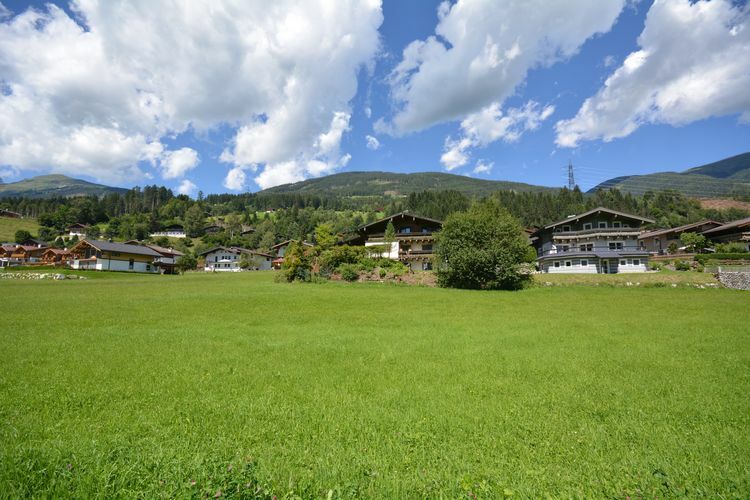 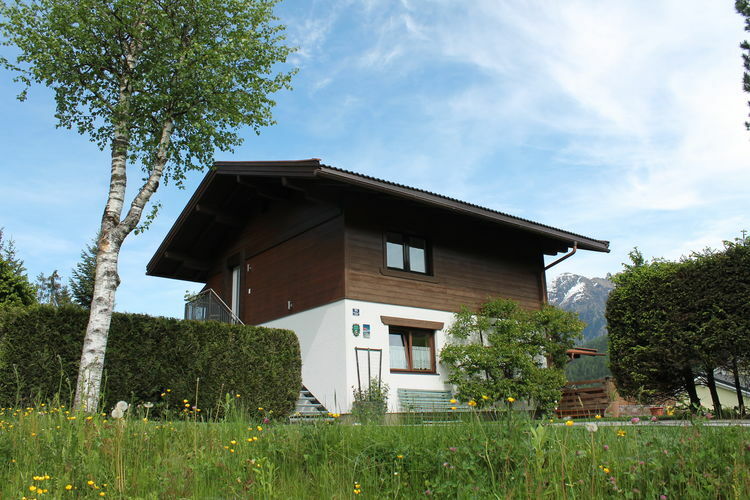 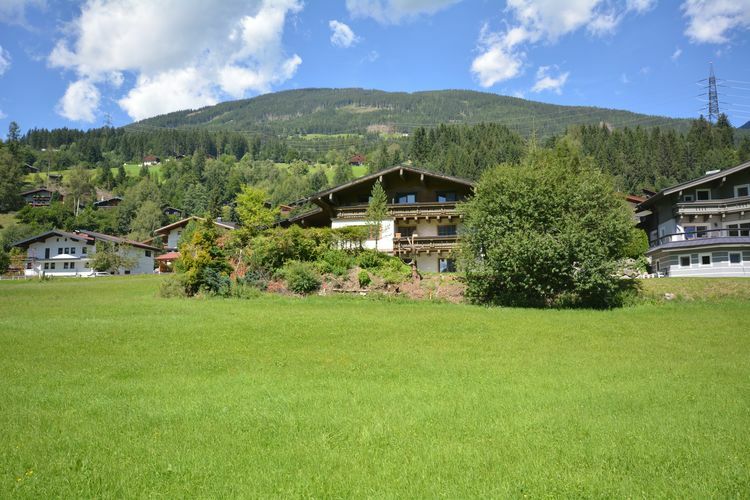 Nice and family-friendly apartment in a quiet part of Neukirchen. 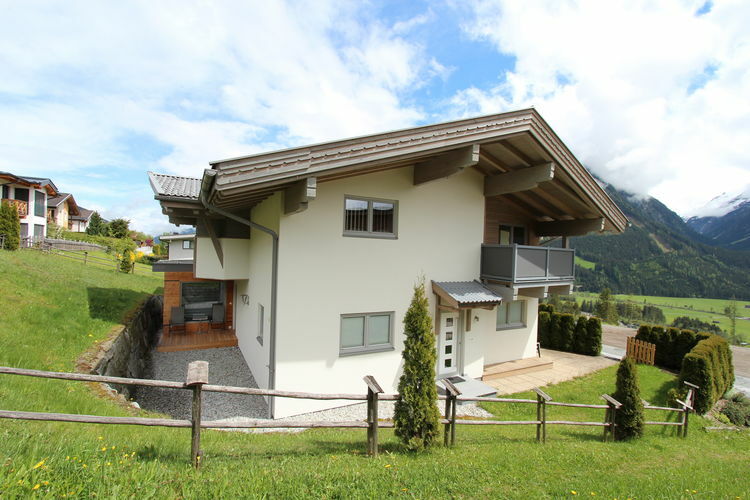 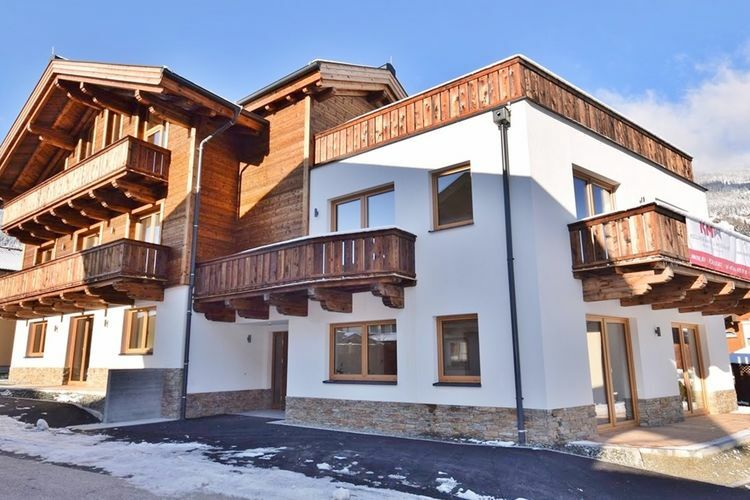 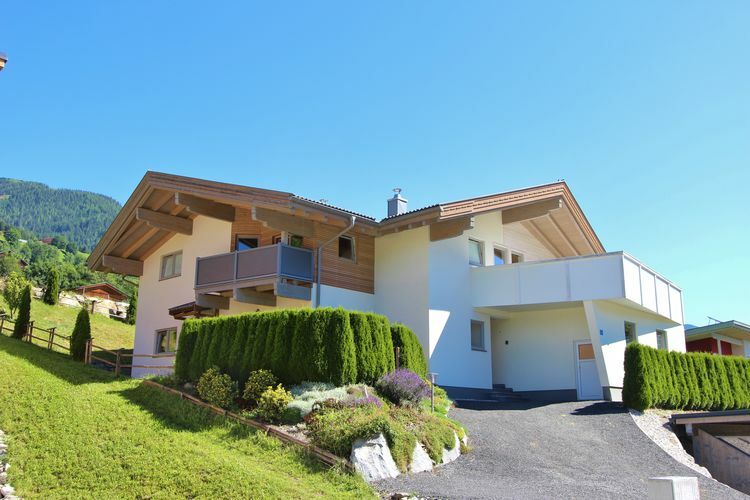 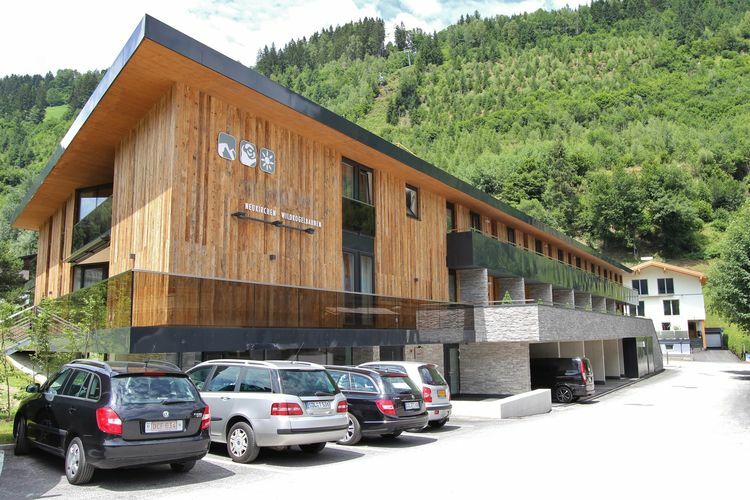 Modern apartment suitable for 6 people, the ski lift is only 100 metres away!